PROTECTION AND ADVERTISING VEHICLE ALL IN ONE! 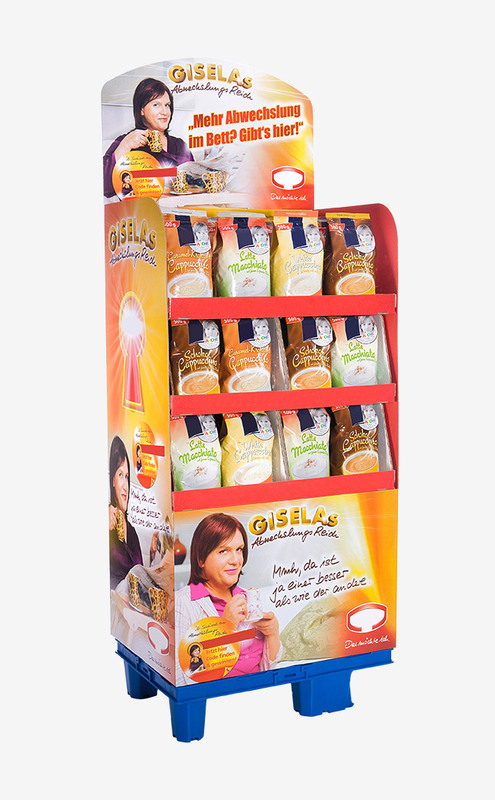 Corrugated cardboard packaging protects and advertises your product at the same time. 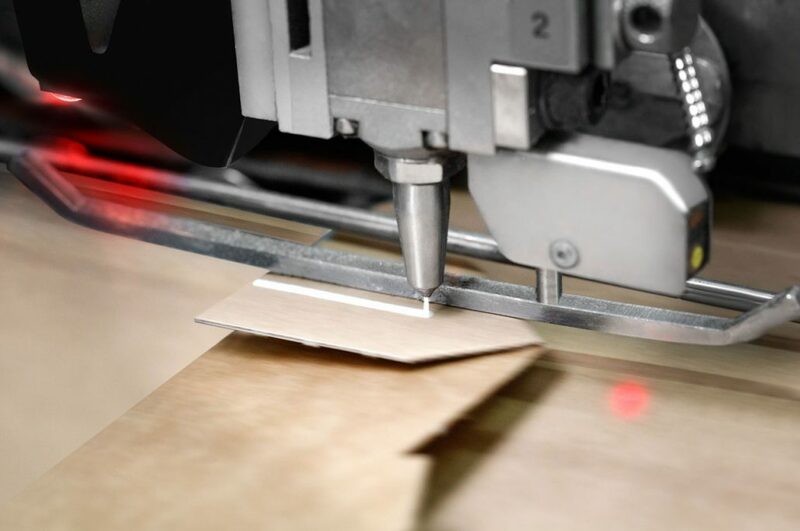 We develop, produce and deliver the most diverse corrugated board packaging, which optimally protects your products in transit and which sets the scene perfectly for them when on the shop floor. 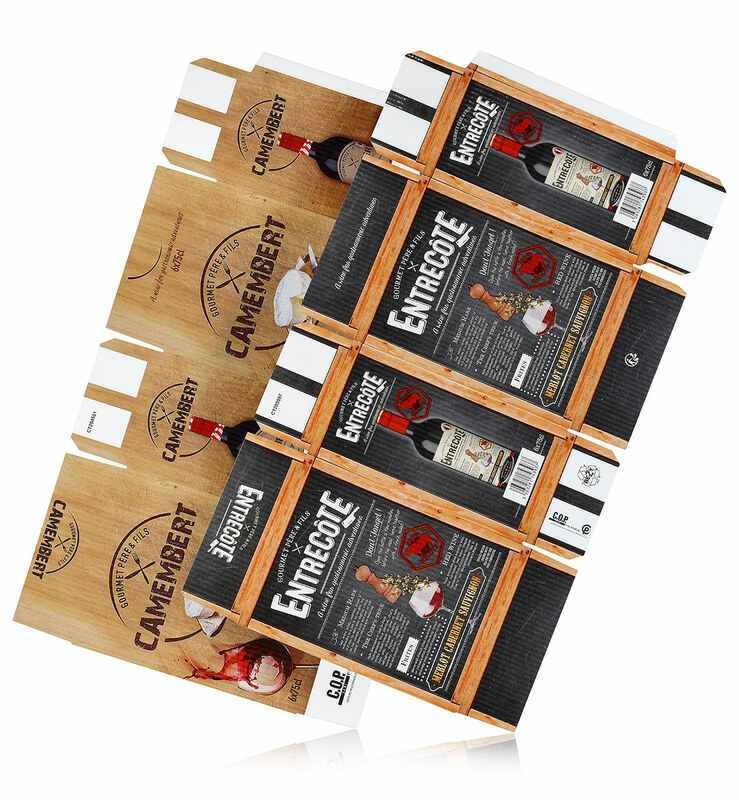 Corrugated cardboard packaging transports and protects your product, advertises with your brand, and are made from renewable resources which can be recycled up to 100%. Can you imagine a supermarket or chain of stores which does not have printed corrugated board packaging? 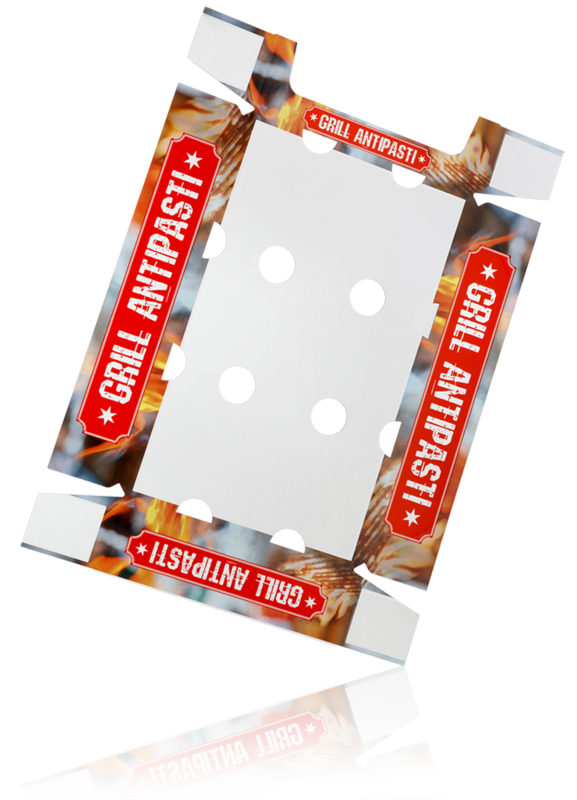 The humble folding box, with its high-value printing and optional perforations, has been a favourite for decades due to its economical production, even for shipping across Europe. Little packaging – big benefits. The winner of multiple awards both nationally and internationally, produced in a climate-controlled, dust-free environment, and particularly clean thanks to HACCP certification – flexo-printed packaging from our printing centre. 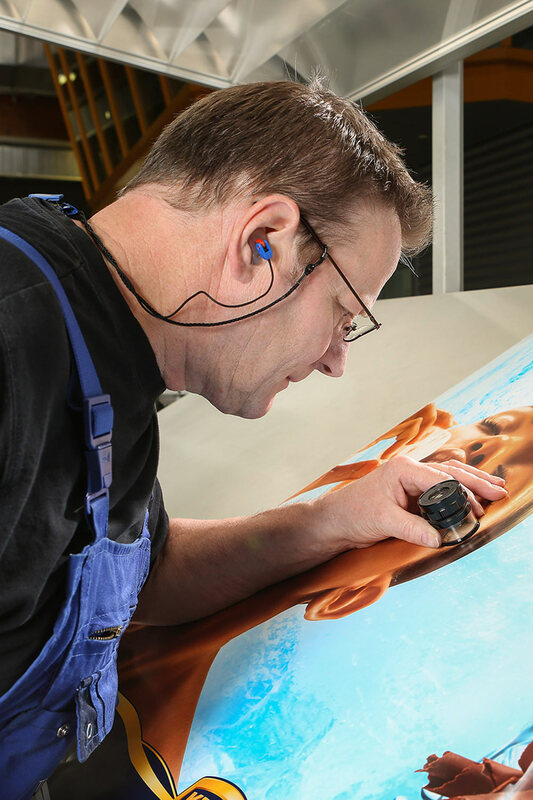 Printing with up to 7 colours in one flexo-printing operation as well as in high-gloss gloss-o-print® printing operations is one of our specialities! With up to 6-point glued designs from certified, non-hazardous hot-melt glue or starch glue, the possibilities for innovative solutions are almost endless. Our highly technical machinery enables us to produce your product economically. 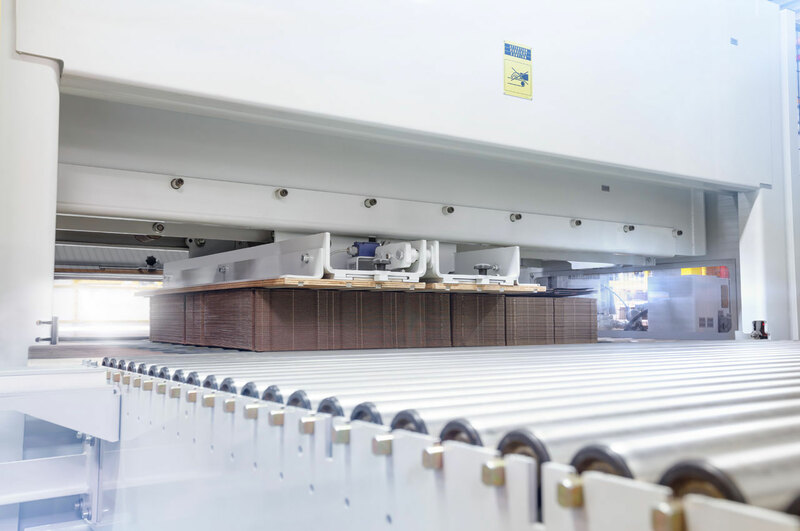 Our flat-bed die-cutters, with a processing width of a maximum of 1700mm, enables us to produce your product in a highly-precise and efficient manner. Wrap-arounds, or machine production boxes, are a variation predominantly used for high-volume print runs, where the degree of automation is significant. 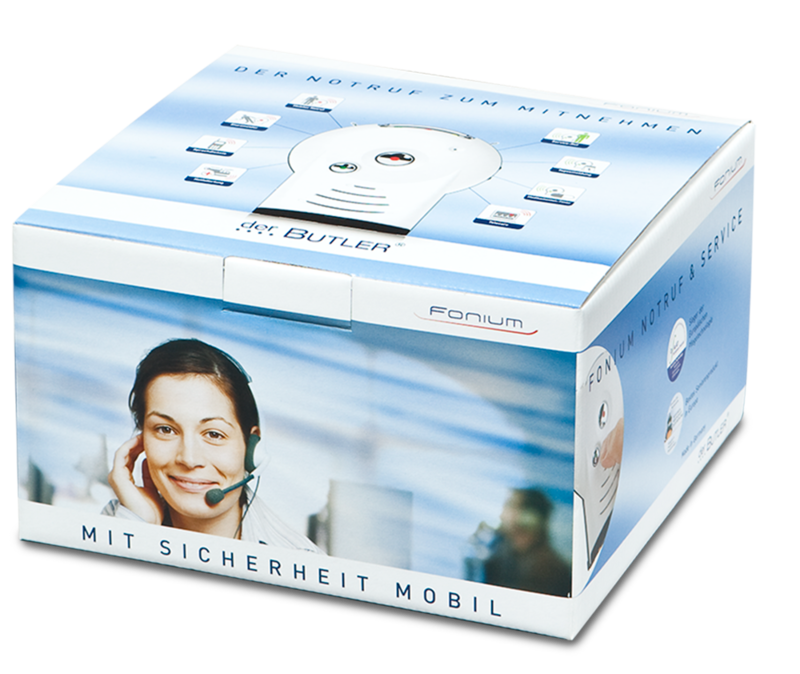 Our speciality is the flatness and machine runability of our packaging. As we are often dealing with a total project (packaging solution and process logistics) when it comes to this type of packing, we can offer you a wide range of services regarding conceptual implementation in cooperation with your engineering partners. We support you with competent consultation, from construction and sampling to on-site machine installation. The more striking – the better. Precise printing in the most brilliant of colours is carried out in climate-controlled and dust-free surroundings in our printing centre. 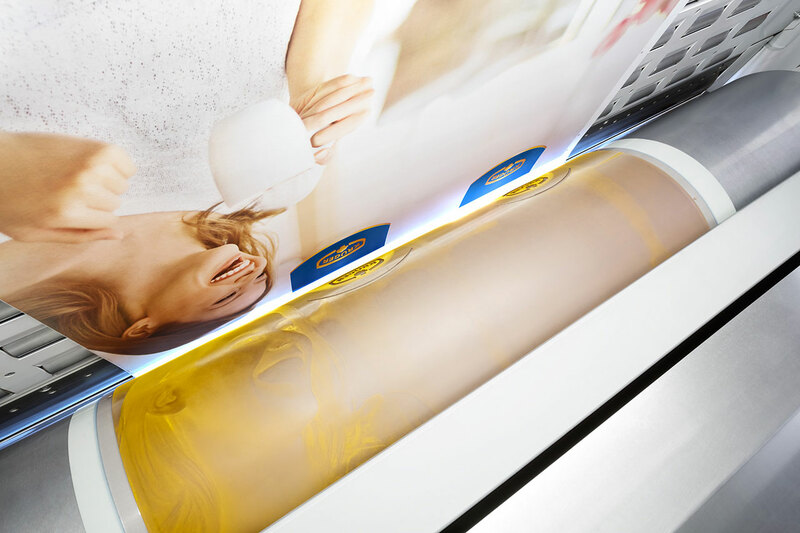 Printing is possible with up to 7 colours in one flexo-printing operation, as well as in high-gloss printing operations with ‘gloss-o-print®’. Thanks to our computer-controlled colour mixing plant, the implementation of our spectrophotometer and highly-modern EAN testing procedures, we can guarantee a consistently high quality of your product. These modern production-related conditions enable you, the customer, to inspect the prints directly at the machine. 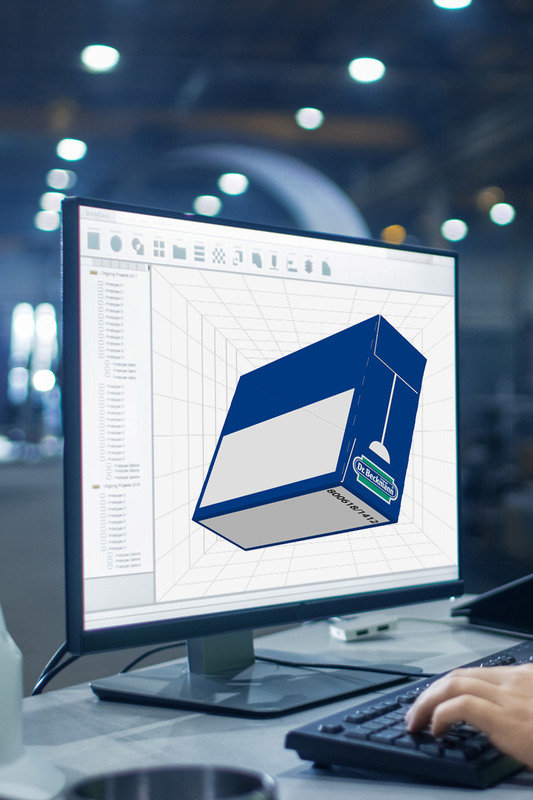 Packaging development at Heuchemer takes place using the latest CAD/CAM technology. You can provide us with a product which is to be packaged, or send it as a digital object in many different data forms. Using this data, we create and print a virtual 3D pattern. Special designs are evaluated for function directly in their 3D construction by our Development Department, and thus deliver a very high level of precision. * Please note: Adobe Reader 8.0.1 is the minimum requirement for being able to view the 3D PDF file. You can download this here. Thanks to our awareness of quality, shaped over decades, we can offer you a corresponding competence in the field of High Quality Postprint (HQPP for short). We can create proofs in line with your colour specifications and samples in the preliminary stage of colour tolerance cards and colour binding . As a matter of course, you can also receive standard colours according to the HKS or Pantone colour palettes. Upon request, we can provide you with consultation even at the print design stage. Customer-specific solutions are implemented in our printing centre and at the automatic punching presses and gluing machines to the highest level of product quality. Computerised control management accompanies the individual operations, in conjunction with all laboratory procedures. Precise printing in the most brilliant of colours is carried out in climate-controlled and dust-free surroundings in the printing centre. Through applying instruments such as a densitometer for determining the thickness of the colour on the material, and a spectrophotometer for determining the delta E value, we set standards in the field of High Quality Postprint with a resolution of up to 62 dots per centimetre. We determine the number of glossy points and/or the gloss value using a recognised gloss measuring device at a 60° angle. 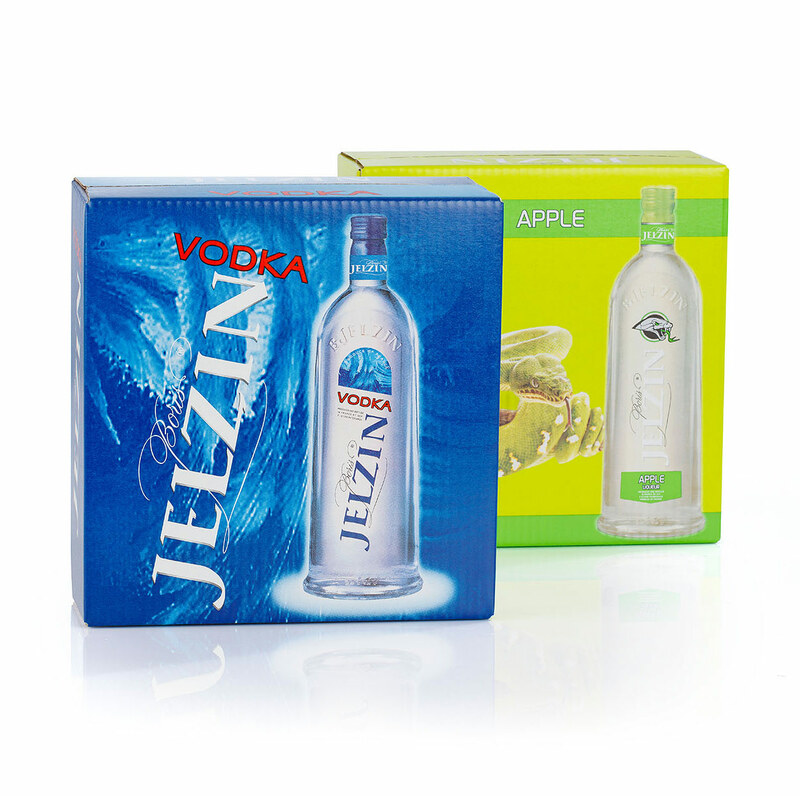 Our printing procedure enables your packaging to achieve up to 55 glossy points. Our digitally-controlled colour mixing plant creates your desired, individual shade of colour from a maximum of 12 shades. Thermo lacquers & effect coatings are also possible. 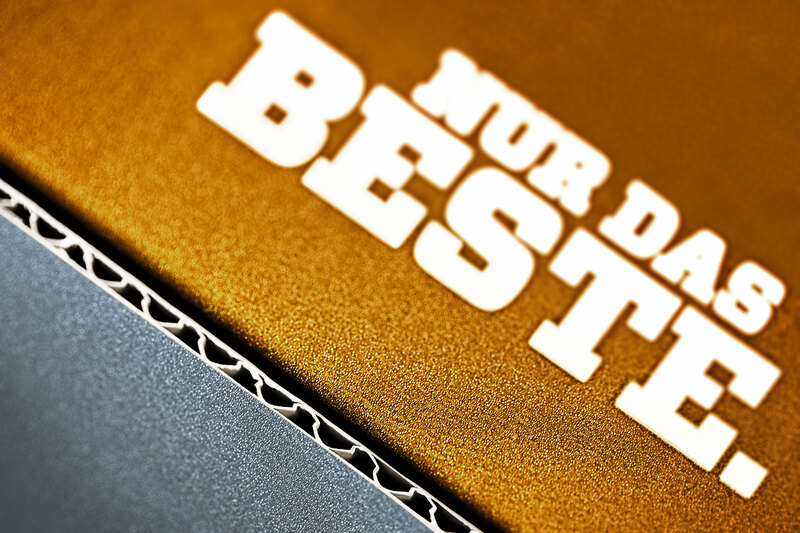 Metal-based colours, for example real silver or gold, are also sealed with a water-based varnish and thus printed onto your packaging in such a way that they are resistant to abrasion. We prevent excess colour leftovers by managing leftover colours as well as by using an in-house sewage treatment facility, thus helping to protect the environment.